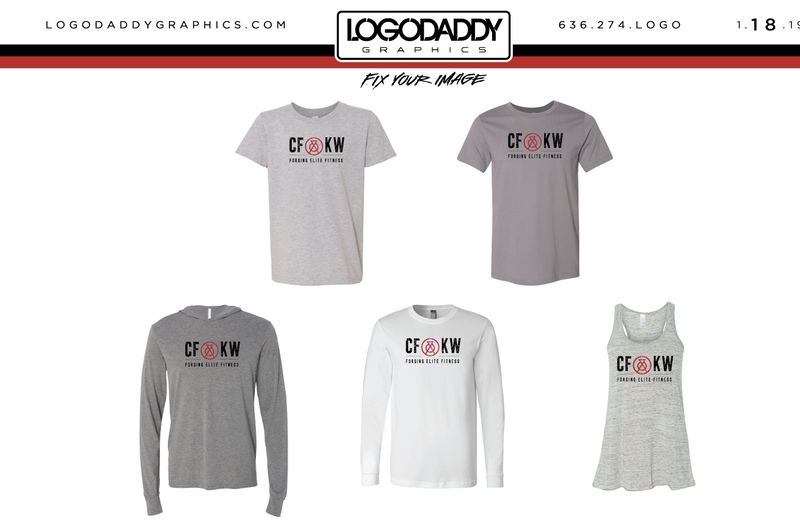 CrossFit Kirkwood gear is here! Sizes and prices are listed on the bulletin board at the gym. 2XL and 3XL are also available. The cost a tad more so let me know if you’d like one! Orders are due by Saturday, February 2nd!